Although Samsung continues to supply parts for a range of Apple devices, making Apple the Korean company’s largest customer, the pair don’t seem to have the best relationship these days. 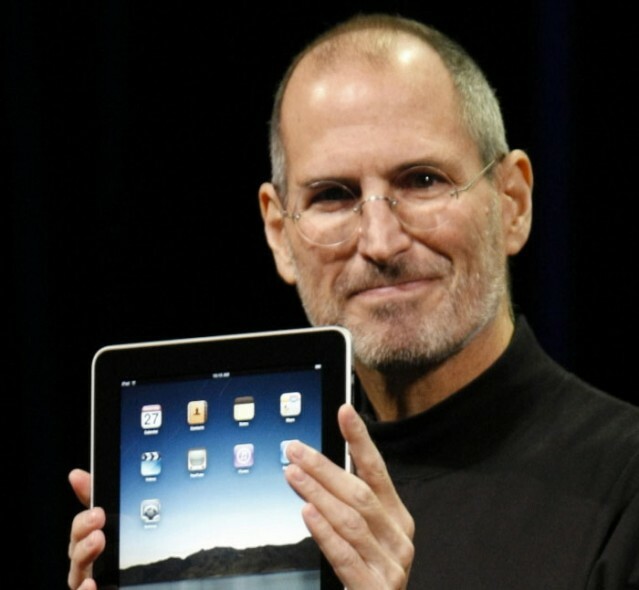 They are currently involved in a number of legal spats which has seen Apple accuse Samsung of copying the iPhone and iPad with its Galaxy range of smartphones and tablets, but before the courtroom battles began, Steve Jobs gave Samsung the chance to put things right. At the Federal Court in Sydney today, Richard Lutton, a senior director at Apple and the company’s patent attorney, revealed that Steve had contacted Samsung back in June 2010 in a bid to settle a patent dispute that has since become a legal issue on four continents. Jobs wasn’t involved once the ultimately unsuccessful talks over the Galaxy smartphone began, Richard Lutton, a senior director at Apple and the company’s patent attorney, told Federal Court in Sydney today. Rather than agreeing to Apple’s request, Samsung did the complete opposite and launched an even bigger range of Galaxy smartphones and tablets — some of which allegedly copy Apple’s iPhone and iPad. The two companies are now involved in twenty legal proceedings in nine countries around the world, which have seen Samsung’s Galaxy Tab 10.1 pulled from the market in a number of territories.